Contracts – Do you want to get paid? How hard can it be to get paid after you complete a project for a client or customer? Very hard, if you do not have Terms and Conditions that are clear and enforceable. We had a tough discussion with a client last week about their trade terms and this was due to a bad debt that they were trying to resolve. Our recommendation was, Court action not be commenced as the terms lacked certainty. No precise statements of what amounts had to be paid or by when were included. The conditions for providing services were unclear and the person who engaged did not have authority as he was not a Director. A few simple steps and the money could have been recoverable. These issues are mostly not considered when the commercial terms are negotiated and are often only raised when the formal wording of the contract is negotiated. Sometimes they are unnecessary – such as where your only obligation under the contract is to pay for services provided by the other party. It is difficult for a business to limit liability due to the existence of claims such as misleading and deceptive conduct, as they are protected by legislation. If one party agrees to “indemnify” the other party against a particular loss, then they agree to pay for all damage and cost to the other party under the Contract. This kind of clause can also negate your insurance cover. Remedies through contract law, negligence or statutory rights such as misleading and deceptive conduct, may already apply so these clauses might not be necessary. 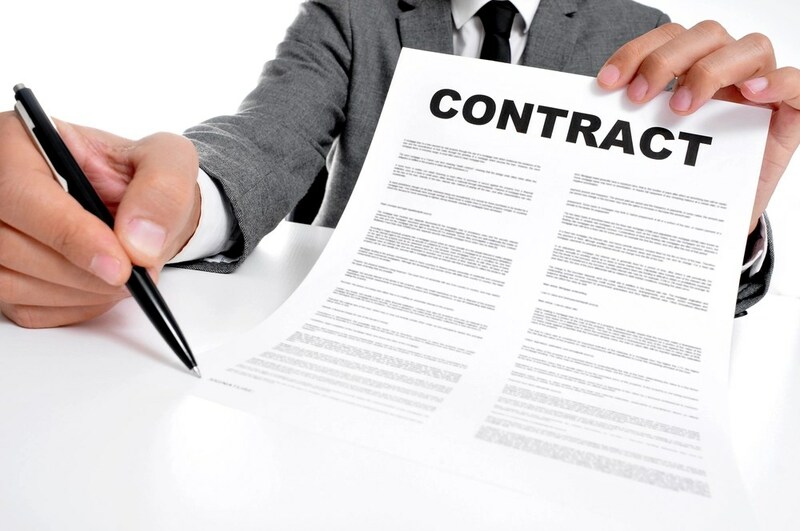 A contract may also include a clause for “liquidated” damages, or a set rate or amount. This is an agreed formulae for damage as a result of a particular breach of the contract such as delay past a due date. If it amounts to “penalty” it may not be enforceable. The best solution is to get a substantial contract reviewed to assess what potential liability or risk of damages you might have to pay and negotiated changes.